Harry Kane has confirmed he would like to playing in the NFL once his footballing career is done. The England and Tottenham striker is a huge fan of American Football, and has now admitted that he would seriously like the chance to try his luck as a kicker in the NFL. Not bad @HKane, not bad at all! “That’s real, [it’s] something that in 10 or 12 years, I definitely want to try,” he said. “It goes back to that drive to be the best. Even if I download a game on my phone, can I be the best in the world? Bookmakers are not convinced that Kane will, rating the chance of it happening at 250/1. Spokesman Paddy Power said: “Oh, Tottenham. 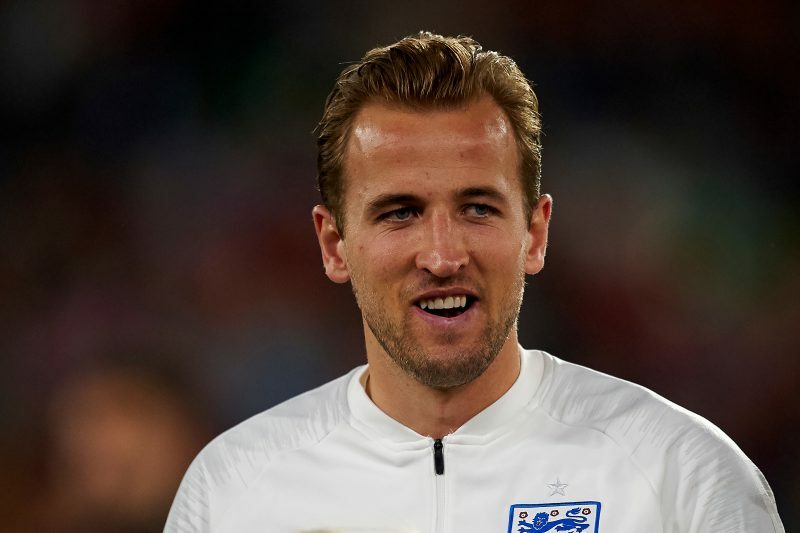 You’ve just got your stadium sorted, Ole is confirmed at United so your manager is safe… And star man Harry Kane suggests that he fancies a move to the NFL. Odds accurate; 28/03/2019 12:00 am.